We tend to get caught up in thinking that every sketch needs to be a finished work of art. Something as simple as sketching an object you see on a daily basis can be rewarding whether you get to finish it or not. Think about what your intention is for your drawing session and keep all past sketches as ideas or thumbnails for what you want to achieve. Don’t feel the need to tackle complex objects that you may not feel ready to attempt because this can have a negative effect on your confidence and cause frustration. If you start with the basics of sketching you can build towards the more advanced objects as you become more confident. When your sketches are not turning out how you envisaged them frustration sneaks in and can sour your experience. “Sketching Everyday Objects” is what you need to successfully learn to how to sketch the simplest item whenever the feeling arises. 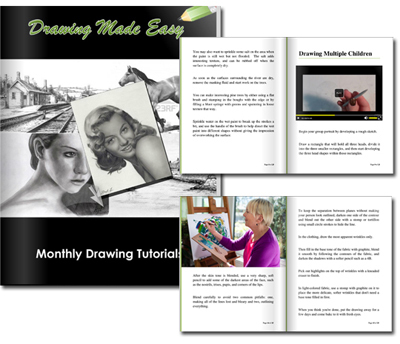 Forget the sketches that look like a toddler drew and improve them with our comprehensive course. We give you clear videos showing you step-by-step how to sketch like you have always wanted too. 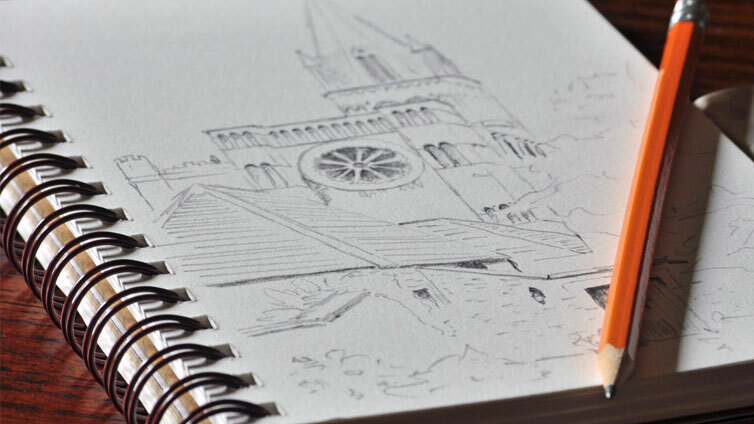 Check out what is included inside “Sketching Everyday Objects”…. Loved it! Excellent videos, great instructor, learn’t a lot of new stuff and still only halfway through. I am just getting started but the materials are fantastic. Always wanted to sketch simple objects around the house but this course takes things to a brand new level. Sketching is great fun when you know the techniques involved. To see just how much you have improved keep all your old sketches to compare once you have completed the course. This will allow you to track your progress. You will immediately see a huge difference in the way you used to sketch compared to how much you have grown in your sketches. The product is an online video tutorial on how to sketch everyday objects you see. It consists of written instructions, step by step video clips and reference images taught by our professional artist.